I can’t believe that April is half over! It seems like I forgot how quickly the time goes once spring arrives. We are down to under 40 days left in this school year — where did the time go? Anyway, today I’m going to discuss another initiative that I’ve been piloting this spring with my students: independent learning time. Immediately following our classroom walks, which have continued to be a pleasant aspect of our afternoons, my students have been engaging each day in “independent learning time.” During this time students can, so long as they’ve met expectations for work throughout the morning, work on any activity of their choice, as long as it is somehow related to learning. Philosophically, independent learning time makes so much sense to me. 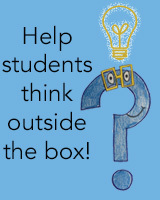 How can we expect to develop students who are creative, critical thinkers when we are always telling them what to do during every minute of their school experience? By removing the directives about what students will be doing, I have found that my students are creating surprisingly rich learning experiences that are catered to their interests — all by themselves! After an initially rough couple of days during the beginning of the implementation of independent learning time — my students were flabbergasted when they were given the authority to direct learning according to their interests — things have settled nicely over the past few weeks. ILT has become such an exciting time in our classroom! I’ve learned so much about what makes my students tick since implementing ILT, which has also helped with keeping our classroom flowing smoothly all day long. The kids look forward to ILT and don’t want to miss a second of it, so they have been increasingly motivated and focused during the other parts of the day. So, you might be wondering what my students have been up during ILT. Here’s a short selection of some of their self-chosen and self-directed activities. As you can see, my kids aren’t just “playing” and pretending that it’s learning; they are stretching their minds in significant ways, all on their own. 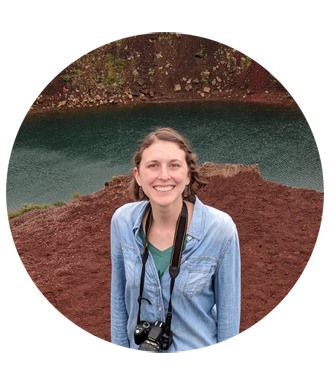 My hope is that the sense of wonder surrounding ILT will translate to their time at home. If students learn the skills of managing their own learning at school, they will be much better equipped to create their own learning experiences at home. My vision as a teacher has always been to cultivate students who are curious, self-directed learners; ILT time is one of the most significant (and initially scary!) steps that I’ve taken toward making that vision a reality. 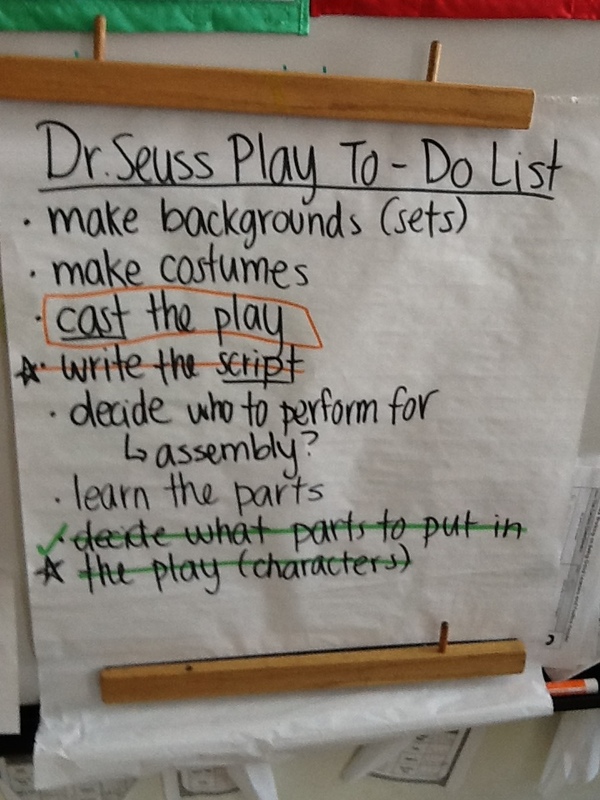 We are entering the third week of work on our Dr. Seuss play. I find myself marveling at how slowly the process is going, but also satisfied that we are taking the time to lay a solid foundation of organization and expectations that will hopefully lead to success further down the line. 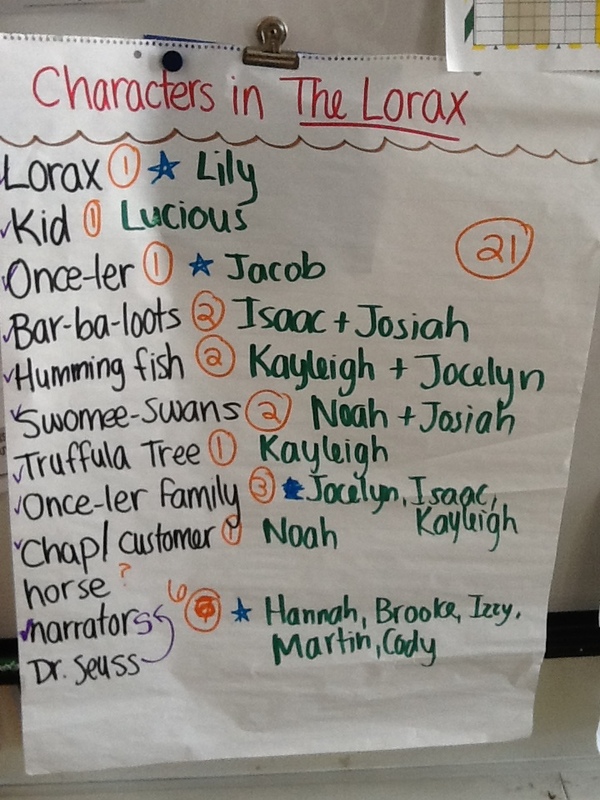 In addition to making our to-do list, our first week of work also consisted of reading The Lorax many times to familiarize ourselves with the story, discussing how the book is very different from the animated version that came out a few years ago, and generating a list of characters that would need to appear in our play. During week two, we looked through various scripts that I found for The Lorax online (I was lucky enough to not have to start from scratch), considered how to adapt the script for our purposes, and applied for roles in the play. The students also started working the music teacher on two musical numbers that we will incorporate into our play, which I am very excited about! This week, we started by making a set of expectations for play practice and I told the story of how my performances last year were undermined by some goofy behavior from students not involved in the group that was currently on the stage. We also have highlighted our individual speaking parts and stage directions in the scripts. On Thursday, we are going to open discussions about costumes and sets and have our first read-through of the script. Already, I can see that this experience is going to be very challenging for many of my students. The amount of patience involved in waiting your turn, the degree of teamwork required, and the sheer amount of time it takes to stage a production are not easy things for second graders to handle. I am really looking forward to observing how my students respond to these challenges and (hopefully) watching them grow some essential life skills in the process of putting on our play.